Lunch at The Bridge pop-up at Wynn Palace. 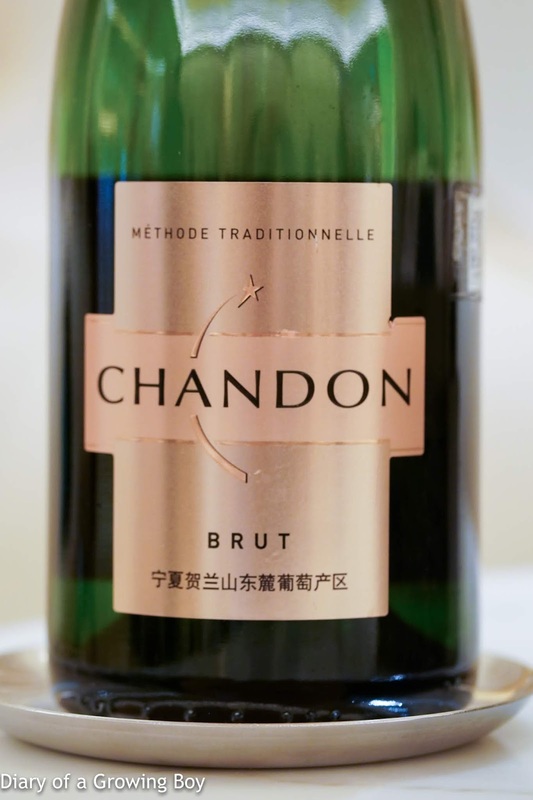 Chandon Brut - I don't normally touch the entry-level stuff from Moët et Chandon, but this one from Ningxia tasted a little more interesting than expected. 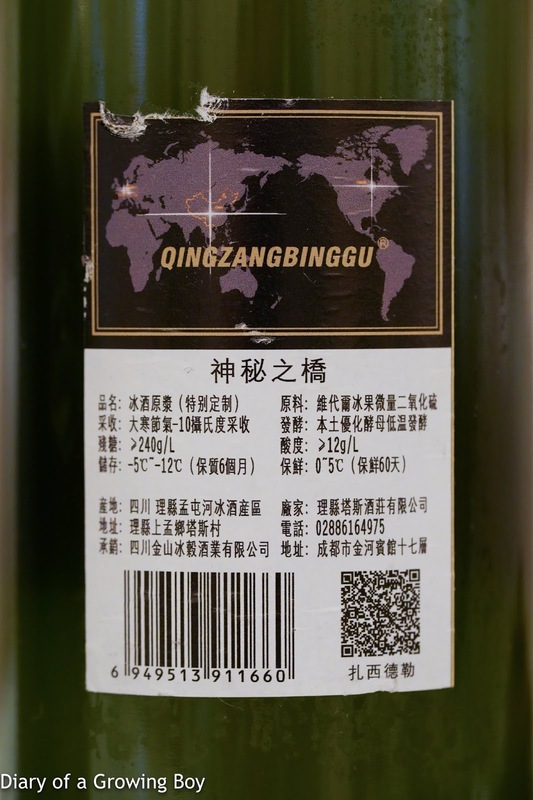 Shui Jing Fang "Forest Green" (水井坊 菁翠) - I can't stand Chinese baijiu as I always find it so aromatic but so artificial. This was pretty sweet with lots of depth on the palate, with almost some fermented umami. 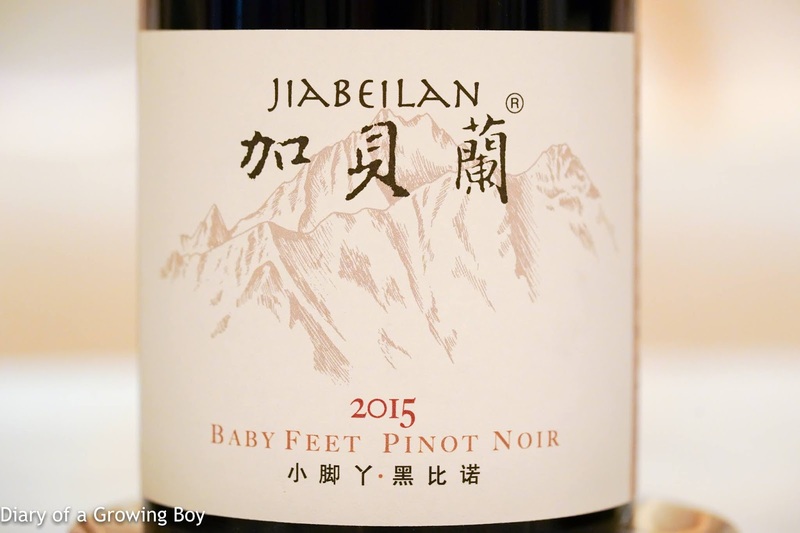 2015 Jia Bei Lan Baby Feet Pinot Noir - very fragrant nose with lots of nice fruit. 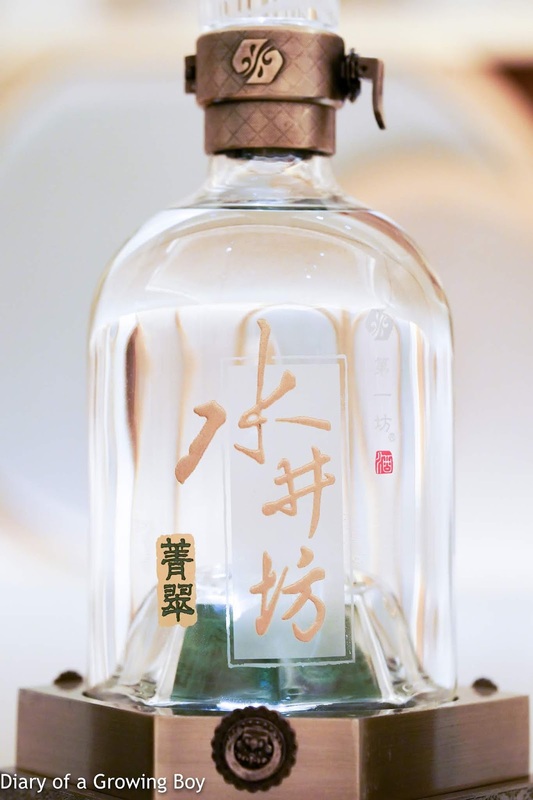 Light and delicate on the palate. 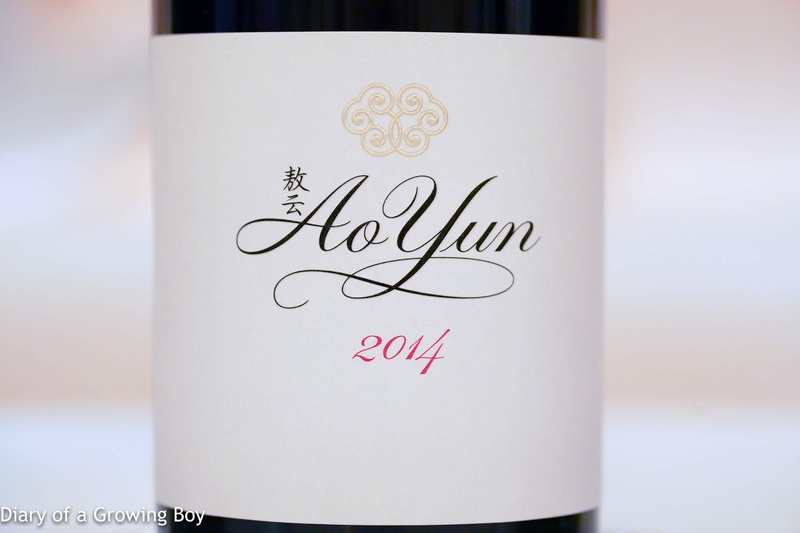 2014 Ao Yun - I didn't get much out of this wine other than a little bit of green pepper. Still some tannins here. 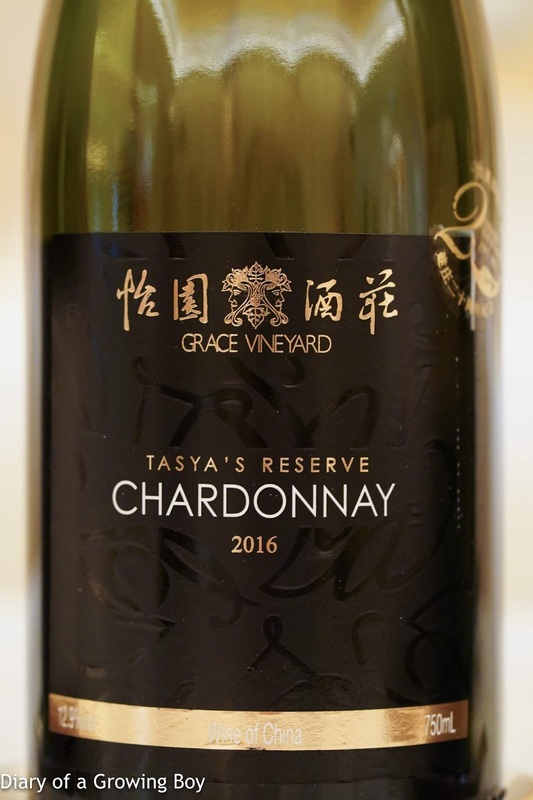 2016 Grace Vineyards Tasya's Reserve Chardonnnay - tropical stone fruit notes, which I did not expect from a chardonnay... Very fragrant and a little flinty. 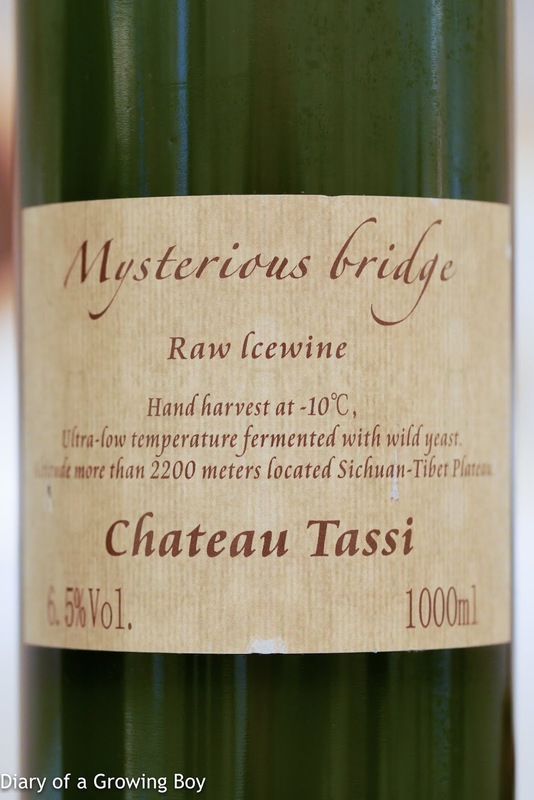 Chateau Tassi Mysterious Bridge Raw Icewine - almost smelled of lychees from a can... In fact it also tasted like the liquid inside those cans of lychees, with slightly metallic flavors on the palate, with pungent and plasticky nose.